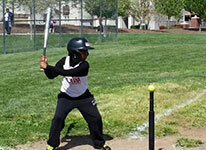 We provide opportunities for youths to engage in sports and other physical fitness activities. 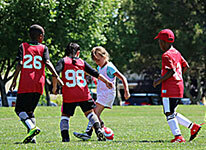 Our sports programs include soccer, basketball, and summer sports. 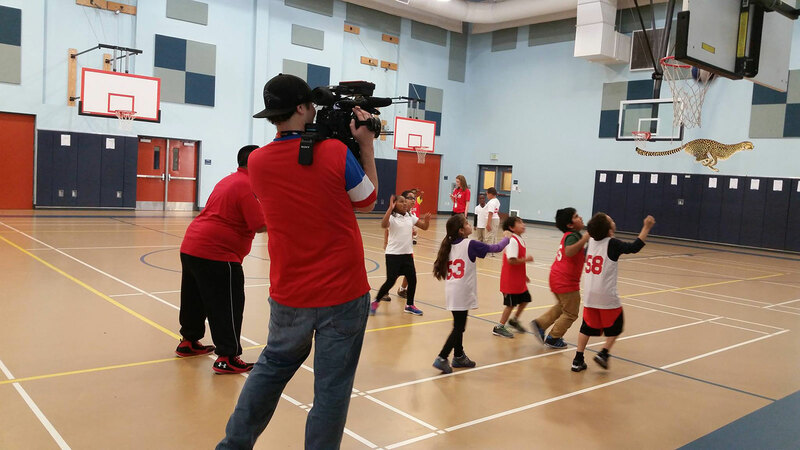 We are a nonprofit organization that supports the health, development, and wellness of local TK/K – 8th graders by providing fun, structured, and supervised opportunities to engage in sports and other physical fitness activities. All participants will have an opportunity to play all sports, no matter their skill level. It’s all about having fun! 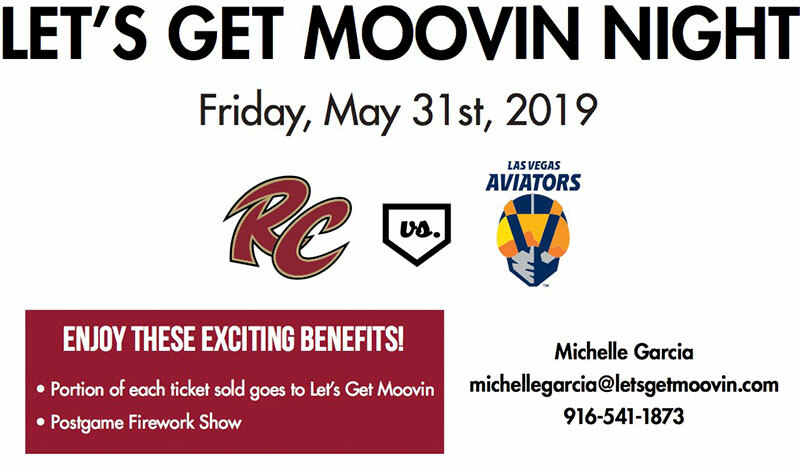 Let’s Get Moovin! intends to: address the gaps left by the reduction in physical education and sports programs in schools, combat childhood obesity, provide a physically active social alternative to the sedentary lifestyle that has been linked to the overuse of video games and television, and create avenues for interpersonal connections and social skill development. Start them early, to enjoy a lifetime of physical activity! 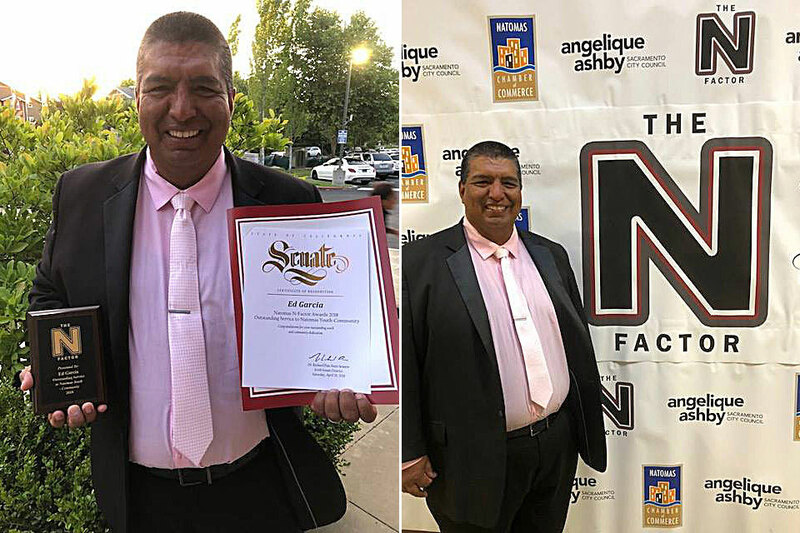 Head Coach Ed Garcia recognized for his service to the Natomas Youth Community. 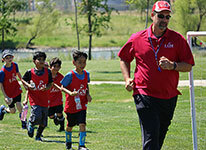 Children will have fun and be challenged in a variety of sports, which include Soccer, Basketball, Baseball, Softball, Flag Football, and Kickball. 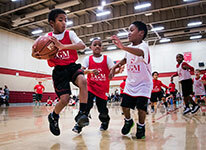 All participants will have an opportunity to play all sports, no matter their skill level. It’s all about having fun and getting the body moving. Our goal is to offer quality instruction in a caring environment. 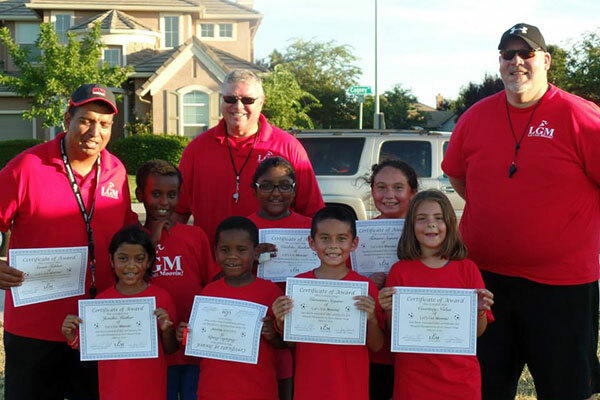 We have extensive experience in coaching children of all skill levels and temperaments. Our coaches are all fingerprinted through the Department of Justice. Head Coaches are also First Aid Certified. Let’s Get Moovin! 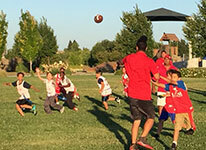 is a local 501c3 nonprofit organization that provides an after school sports program in six local schools in the Natomas community. 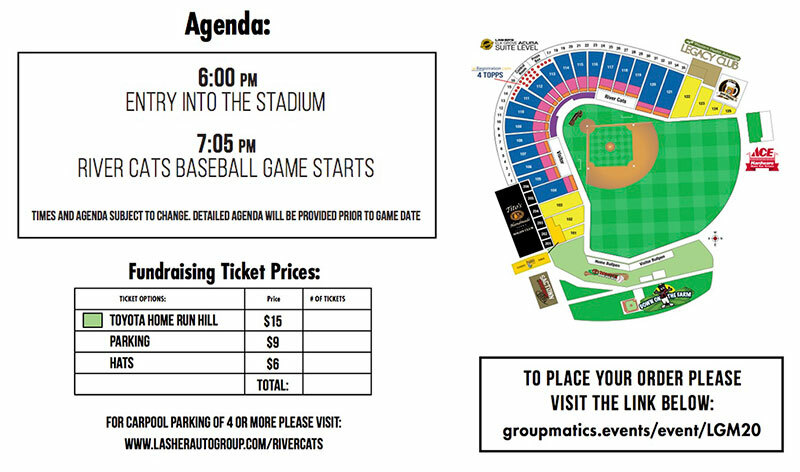 If you or someone you know is interested in making a monetary donation or contributing raffle items to be used at our games and/or fundraising events, please contact LGM for further details.